There’s nothing more exciting than a long weekend to look forward to after a difficult period of work. We totally get it, and with plenty of long weekend holidays coming up in the U.S., it's the perfect time to start planning your next getaway. Whether you want to use that time to relax and rejuvenate or to take in as much of the area as you can, here are ten awesome long weekend trips that will satisfy all of your needs. 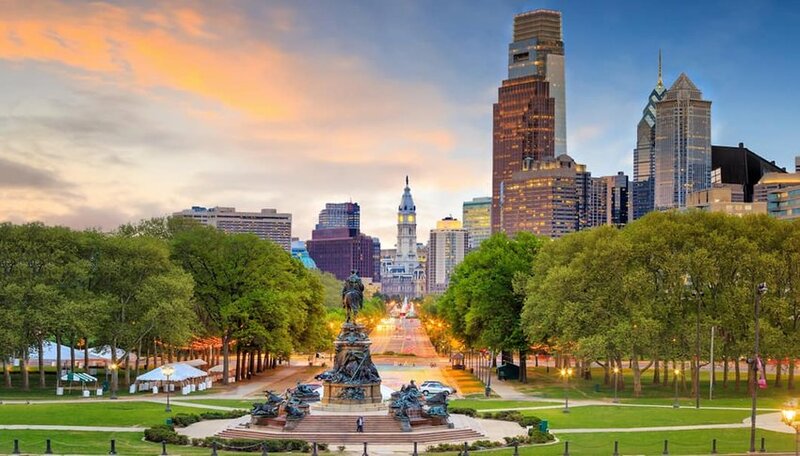 With its rich history, cultural institutions and penchant for fun, Philadelphia is a great destination for those seeking a mini getaway. History fans will love the Liberty Bell Center, Independence Hall (where the Declaration of Independence and Constitution were both drafted and signed) and the Ben Franklin House. Be advised that lines can be long for all of these attractions. Reading Market Terminal, with over 80 vendors and located under a train station, is one of America’s largest public markets selling foods, cheeses, baked goods and homemade items. If you’re traveling with children, the Please Touch Museum combines learning with play and promises a good time for all visitors. Adults-only trip? Determine once and for all who has the best cheesesteak by stopping by both Geno’s and Pat’s. and catch a show at the Electric Factory. Of course, a trip to Philly wouldn’t be complete without stopping by the Philadelphia Museum of Art and posing with the Rocky Statue. He’s at the base of the stairs and to the right now, but climb the stairs anyway to get a fantastic view of the city. I did both after running the Rock N’ Roll 5K and Half back-to-back and it was well worth it, even if my legs didn’t agree. 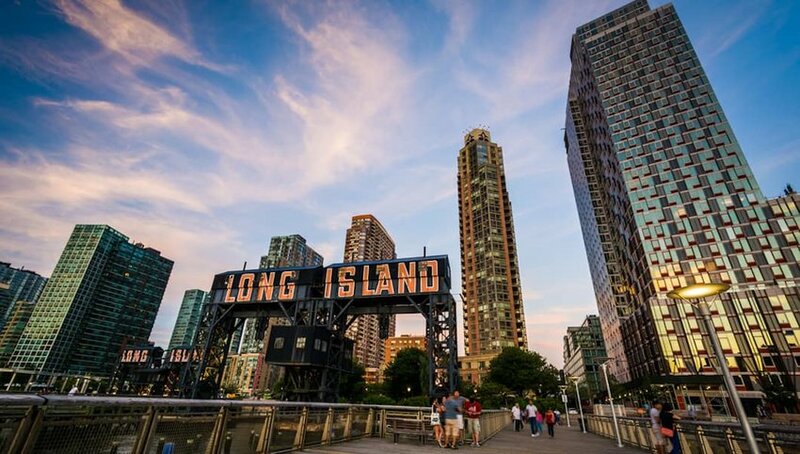 New York City has a never-ending list of things to do – the Empire State Building, the Statue of Liberty and Ellis Island, Central Park, the World Trade Center Memorial and Tower – the list goes on and on. But some of the most beautiful sites in New York are hidden in their most disrespected place – Long Island. Long Island is known for its urban sprawl and highways, but it’s also home to pastoral landscapes, farmhouses, wineries and beaches. The east end of Long Island divides into North Fork – wine country home to over 60 vineyards and 30 wineries – and South Fork, known for its magnificent beaches including the Hamptons. Shelter Island is a small island located between North Fork and the Hamptons and is beloved for its “chill vibe” and quiet ambience. Shelter Island is home to Chequit, a beautiful 145 year-old Victorian Inn, and is a major tourist destination in the summer when the population quintuples. Los Angeles has long been a tourist destination for its fantastic weather and Hollywood lure, but there’s a lot more to southern California than just sun and old movies. The Griffith Observatory is a functioning planetarium that offers amazing views of the city. L.A. offers some of the best hiking trails in the country. Venice Beach, famed for its boardwalk and culture, is known for drum circles, roller blading and scantily-clad beachgoers. A little over an hour southeast of Los Angeles is Temecula, southern California’s wine country. 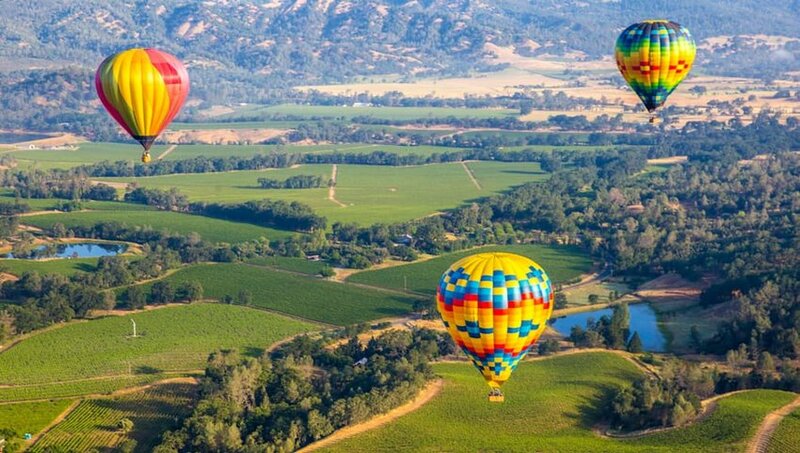 Temecula is famous for its wineries that specialize in Spanish and Italian varietals, but it’s also known for its many arts and cultural festivals and exhilarating hot air balloon rides. Another hour south in San Diego, Balboa Park is a hotspot for tourists and locals alike for its museums, arts, gardens and trails. 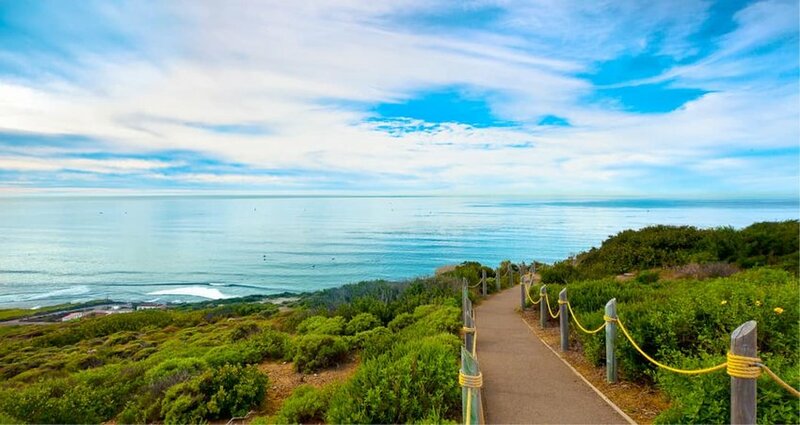 Be sure to stop by the famous San Diego Zoo, the legendary Torrey Pines golf course and the La Jolla Caves for a full experience. 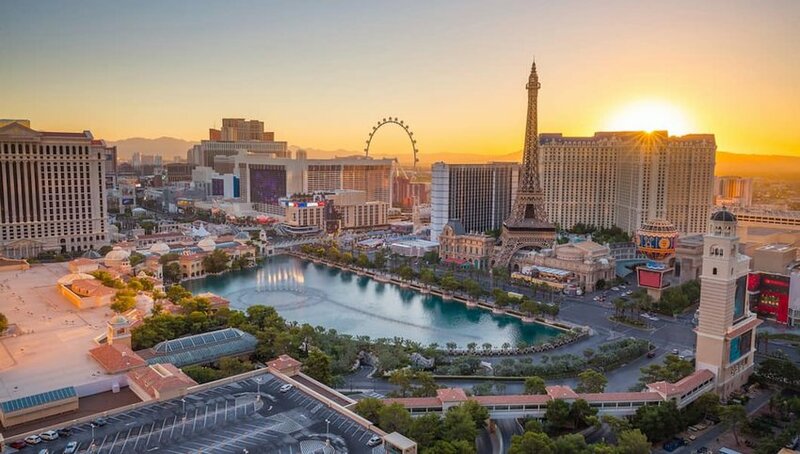 Whenever anyone thinks of Las Vegas, they think of hotels and casinos, and for good reason – the bright lights of the Strip are the draw for most visitors. The Strip is, on the surface, just a giant collection of hotels, but what I and so many others love about it is that they are all their own little worlds with their own personalities. The Cosmopolitan is a dream come true for people who love things that sleek, shiny and modern. The Mirage takes you away to an exotic land far away with animals, waterfalls – even volcanoes. But there’s so much more to do beyond The Strip. Visit old school Vegas on Freemont Street and get a feel for the revival movement happening downtown. Missing some of those vintage Las Vegas neon signs? Head over to the Neon Museum. Maybe you’re looking for some true crime in your trip. The Mob Museum has you covered. If you’re looking for a little more nature and relaxation away from all the neon lights and slot machine noise, take a little road trip to the Hoover Dam or Red Rock Canyon. Nashville is one of the nation's greatest treasures. It’s a fun city with a lot to offer and you don’t have to look that hard for something to enjoy. The Ryman Auditorium is still a fantastic place to see a show and you’ll know you’re sitting in history thinking about everyone who's performed there. Take in more music history at the Johnny Cash Museum, The Grand Ole Opry and Country Music Hall of Fame. The Bluebird Café is where you can catch up-and-coming artists before they make it big. Not big on music? That’s okay. 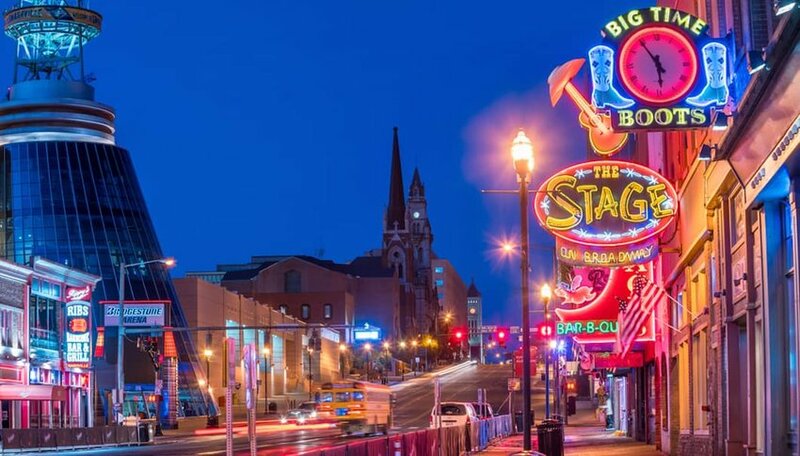 Nashville’s Broadway offers endless bars, honky tonks, restaurants and shops to keep anyone occupied for a while, and the Jack Daniels Distillery can appease even the pickiest of tourists. We’ve made it to wine country. Sonoma Valley prides itself on its 450+ wineries on more than one million acres of land and beautiful golf courses that overlook the magnificent landscape. Neighboring Napa is famous for its Cabernet Sauvignon, and both regions are popular for their tasting rooms. Most restaurants in both places offer locally grown and raised food and wine by the glass or bottle. If you really want to see the vineyards and taste the delicious wine that comes from them, take a trip on the Wine Train. The 36-mile round-trip journey takes you through Napa Valley in style. One of the coolest experiences of my life was experiencing Sixth Street on Halloween. The city closes the street to traffic and everyone walks around in their costumes. It’s really a sight to behold. Sixth Street in Austin is the place to be, Halloween or not, as most of the bars, restaurants and shops are located here. Don’t be surprised to see a sea of people in the countless rooftop bars looking down at your every move. Since Austin is known for its weirdness, check out the Museum of the Weird. It’s not for the faint of heart, but it lives up to its name – there are some really weird things here. The Long Center is a beautiful facility and its concourse gives you a fantastic panoramic view of the city. To see nature at its finest, check out the bats under the Congress Bridge or take to the water on a paddleboard or kayak. 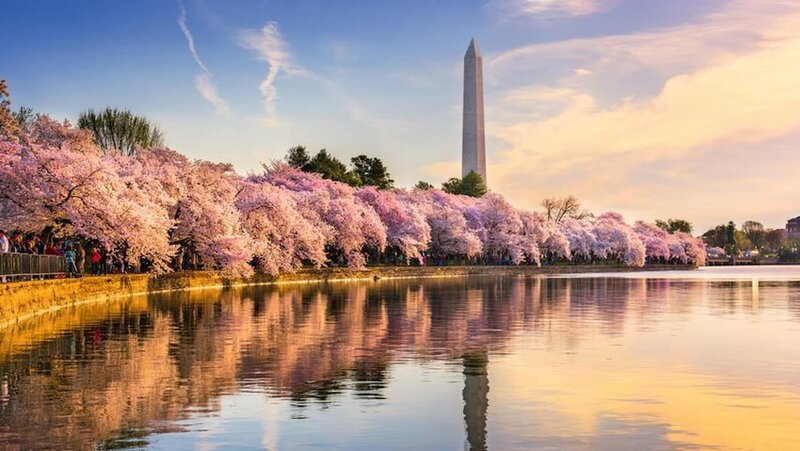 You could spend an entire long weekend at the National Mall going to all of the Smithsonian museums and monuments and still not have enough time to see everything. But if you’re going to D.C., this is where you should start. Here you’ll find the Washington Monument, U.S. Capitol, Supreme Court, Lincoln Memorial, Air and Space Museum, Natural History Museum and American History Museum just to name a few. 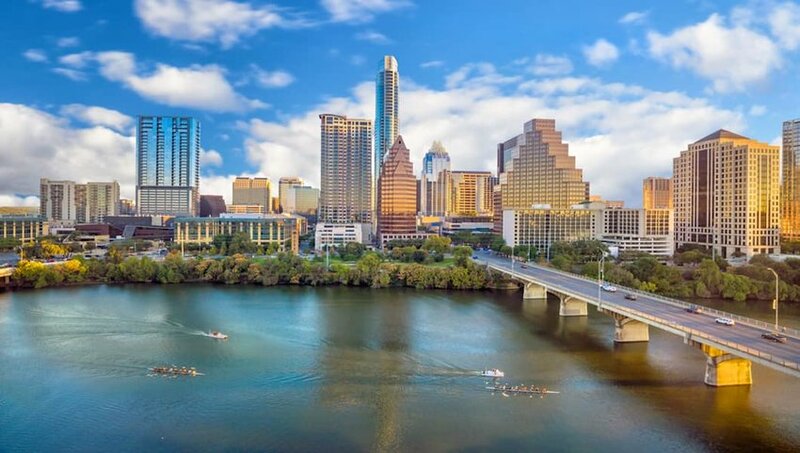 To get the best views, nightlife, food and shopping, take a ride to Georgetown. Don’t be surprised if you run into a celebrity or a Stanley Cup Champion. Nearby Arlington, Virginia, is where you’ll find Arlington National Cemetery, the Pentagon and the hip Ballston neighborhood with lots of shops and restaurants. Sedona is the place to be if you want to reconnect with nature, yourself or your spirituality. 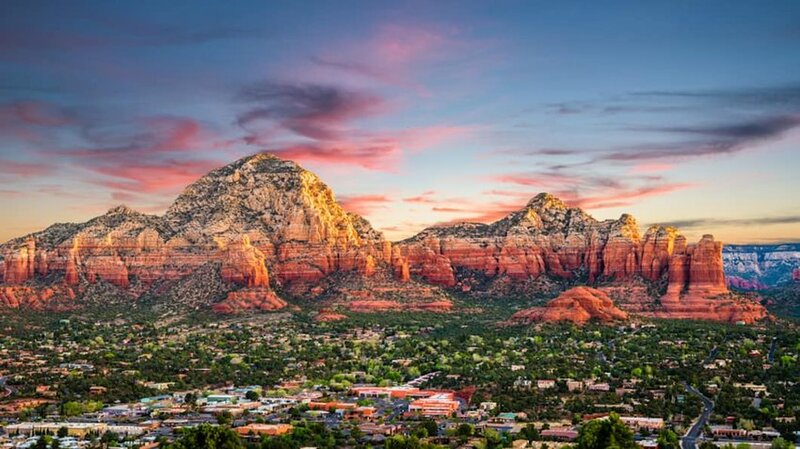 Voted one of the most beautiful places in America for its Red Rocks, art plazas and parks, Sedona offers breathtaking 360-degree 75-mile views of surrounding areas. Sedona has over 1.8 million acres of natural forest land, over 300 miles of trails and ATV tours for adventure seekers and nature lovers. With so much beauty and nature in one place, Sedona is a top destination for spirituality and wellness retreats. 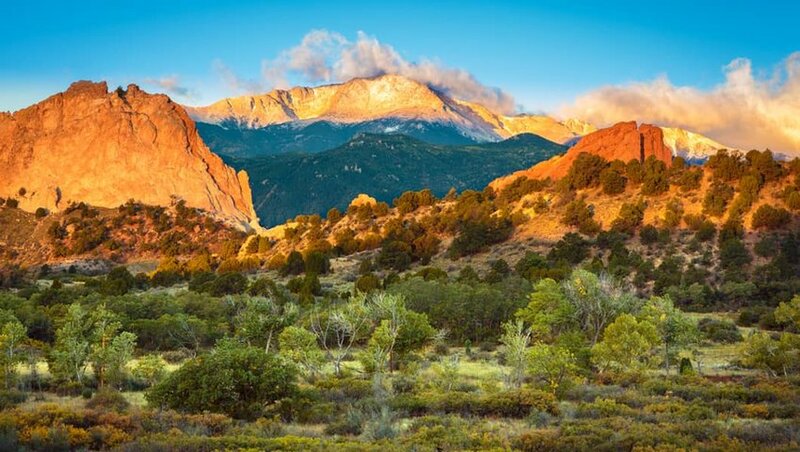 Rated the most desirable place to live in the U.S. in 2018 by U.S. News and World Reports, Colorado Springs is officially on the map for America’s vacationers. Located about 90 minutes south of Denver and at the base of Pikes Peak, Colorado Springs is home to the U.S. Air Force Academy and Olympic City, U.S.A. As the home of Olympians, this is an athletic community that loves hiking, skiing, snowboarding and other winter sports.